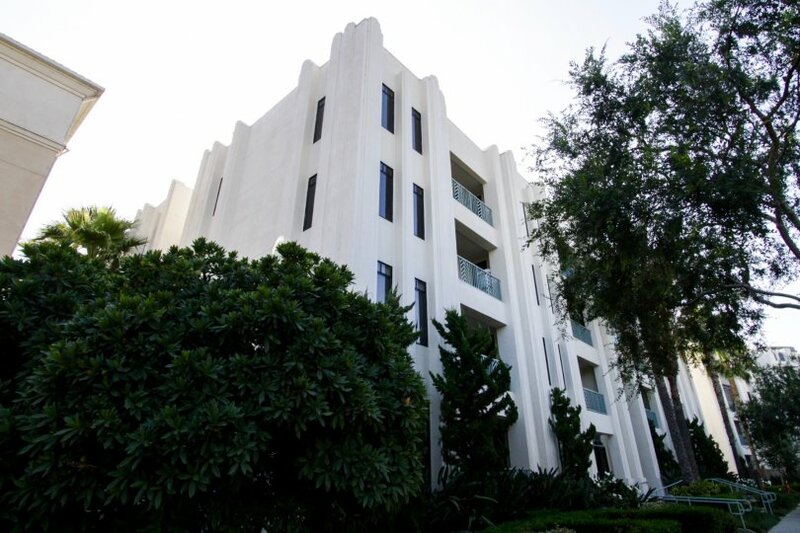 Metro Playa Vista is an Art Deco inspired condo building located near Venice and Marina Del Rey in the Crescent Park area of Playa Vista, California. 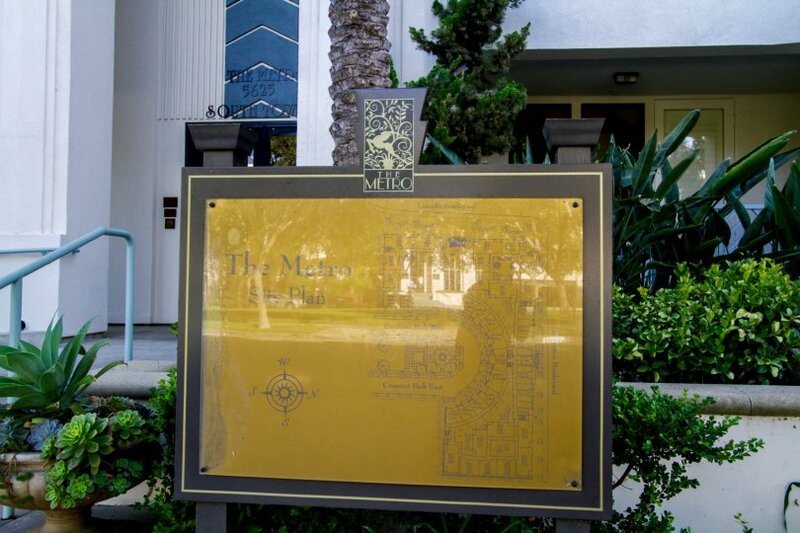 Completed in 2003, Metro Playa Vista is comprised of over 100 luxury units, both single and multi-level. 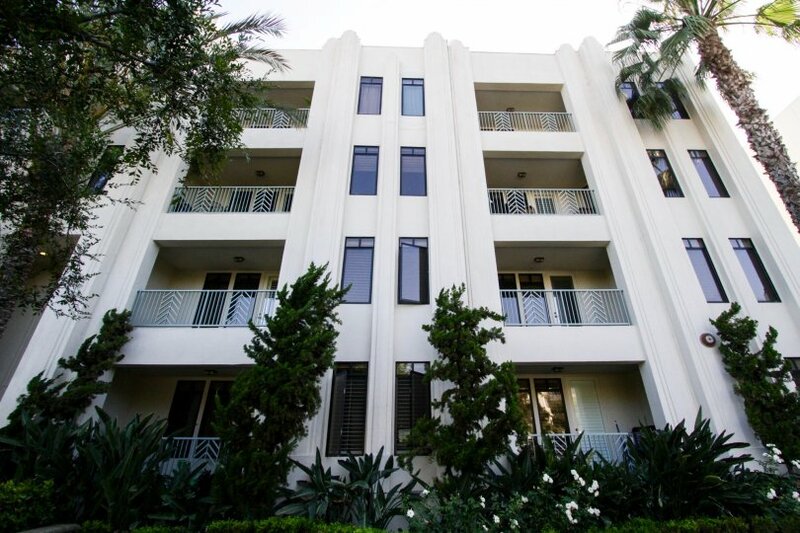 This complex offers floor plans ranging in size from 1,230 to 2,703 sq. ft., featuring 2-story living rooms, private decks, downstairs dens, and small personal libraries. Residents are drawn to Metro Playa Vista due to a combination of its unique architecture and the views of the Freshwater Marsh. This building offers use of the Center Point Club which has a swimming pool and business center. Range &dollar;534 - &dollar;656 /sq.ft. 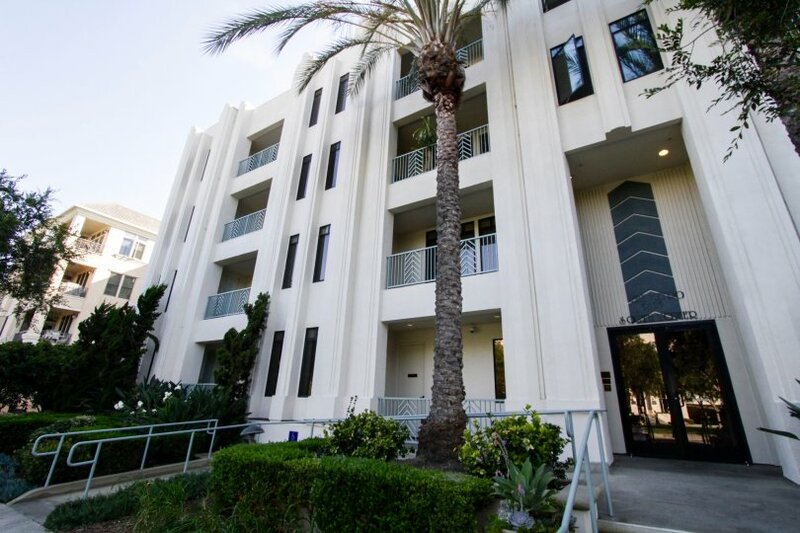 Whether you are contemplating purchasing or selling your condo in Metro Playa Vista, it is imperative that you hire the right Playa Vista Real Estate Expert that can exceed all of your expectations. When you work with The Ryan Case Team, your every need will be met with the greatest attention to detail. 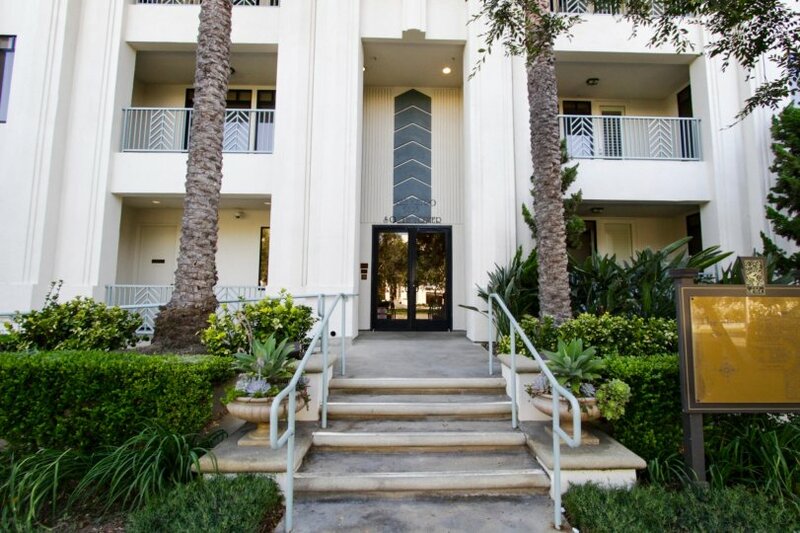 We are intimately familiar with Metro Playa Vista, and you will not find a more qualified Playa Vista Real Estate Agent to help you achieve your goals. 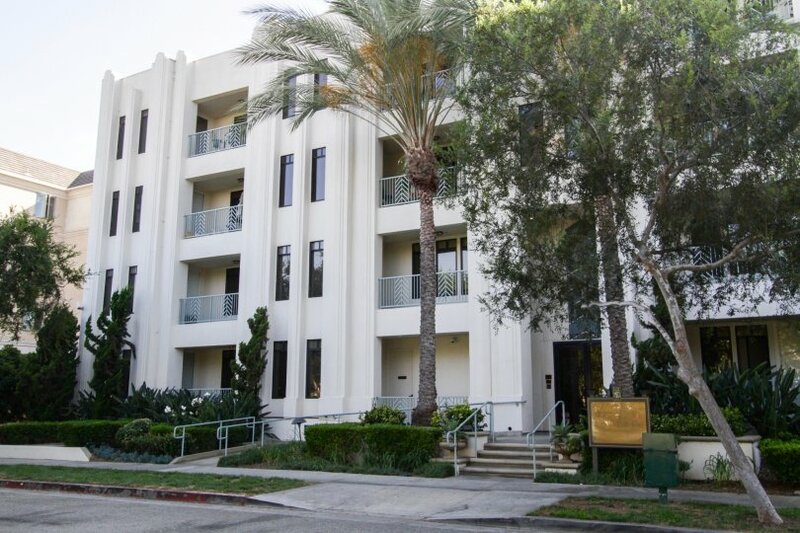 As a seller of a Condo or Townhome in Metro Playa Vista, your unit will be front and center on our top ranked website. This gives you maximum exposure above what a normal Playa Vista Realtor would provide, as our highly trafficked website will help us to sell your property in less time, at the highest possible net to you! After all, the same way you found us is how your next buyer will!